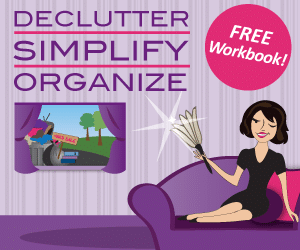 If you are a new Get Organized Wizard customer, you will have signed up on our new Get Organized Gal site. Please click this link to visit our new site, log in, and access your courses and downloads. If you purchased the 2019 Diaries this includes you! 2019 Diaries customers: after logging in from here, you can access your diary downloads from here. If you were a customer prior to November 2017, you can still access your previous purchases here. Log in using the form below, and then access your programs and products from here.